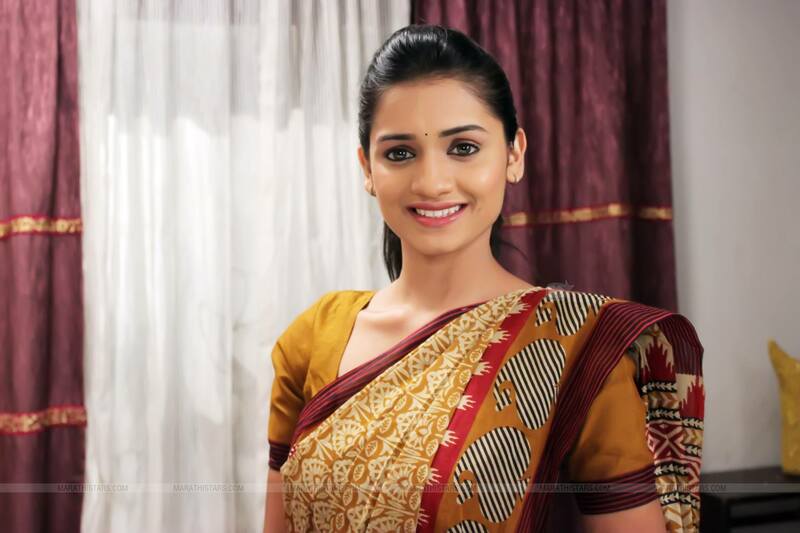 Which Marathi Actress will be Playing Swarajya Janani Jijamata? Subodh Bhave To Star in Rahul Gandhi Biopic? 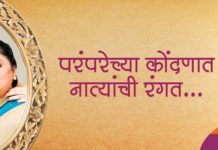 © Copyright 2012-17 MarathiStars.Com | All Rights Reserved.